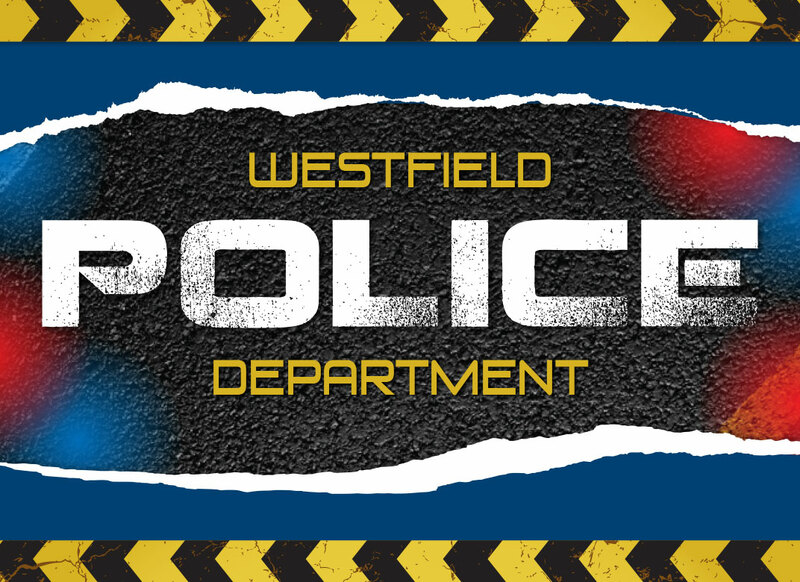 The Westfield Police Department recently stated a 13-year-old boy has been arrested with allegations he shot a 14-year-old boy on the evening of Jan. 31. Both the victim and the suspect are from Westfield. At approximately 5:38 p.m. Jan. 31, WPD officers were dispatched to the 1200 block of Scarlet Street, which is in the Casey Acres apartment complex. When they arrived, officers discovered a minor suffering from a gunshot wound. It was not stated where the boy was shot. He was transported to an Indianapolis-area hospital and is in stable condition at this time. The suspect is currently being held in the Hamilton County Juvenile Detention Facility and was detained on preliminary charges of aggravated battery and possession of a handgun without a license.